Multiquip introduces the COMPAS compaction analyzing system for Mikasa MVH406DSCPAS reversible plate compactors. COMPAS helps contractors improve compaction efficiency and maximize productivity while avoiding costly over-compaction. An easy to use series of LED lights indicates the progress made with each machine pass. 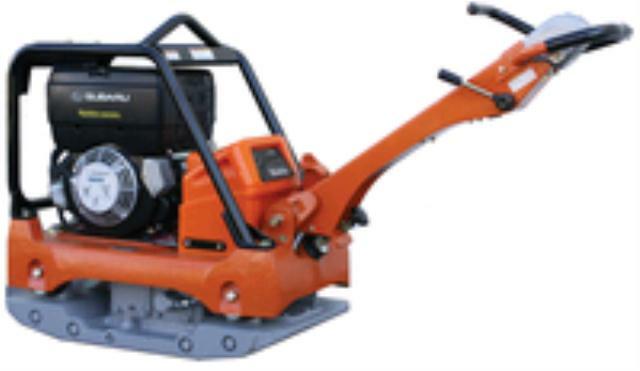 As soil density changes lights illuminate and inform the operator to either make additional passes or stop because optimum soil conditions have been attained for the specific plate compactor. * Please call us with any questions about our reversible plate vibratory large rentals in Omaha NE and Western Iowa.